MANILA, Nov. 8 (Xinhua) -- Philippine President Rodrigo Duterte has lauded the entry of China Telecommunications Corp., or China Telecom, in his country's telecommunication industry, saying the Philippines stands to benefit from the "good competition" that a Chinese company will bring to the industry. The selection committee of the National Telecommunications Commission (NTC) on Wednesday declared a consortium between China Telecom, and a Filipino partner Udenna Corp. and its unit Chelsea Logistics Holdings Corp. as the provisional third telco player in the Philippines. Duterte told Xinhua on Wednesday that the entry of China Telecom "will give a good competition" to the two the existing duopoly of Globe Telecom and PLDT in the industry. Duterte said that China "has proved to be of very incredibly high quality of electronics." "In a free enterprise democracy like the Philippines if the other two go into a cartel they can monopolize (the industry) and if they have a monopoly you cannot go to another entity for help (because) they'll always manipulate the prices and the quality remains the same. They won't bother to improve on their capacity or even their viability of their communications because there is no competition," Duterte said. He added, "But if you put China there, which has the money and the state of electronics is good, many will stand to benefit. That is why it is important that you must have a competition." "I'm not saying that the two (existing telco players) are lousy. 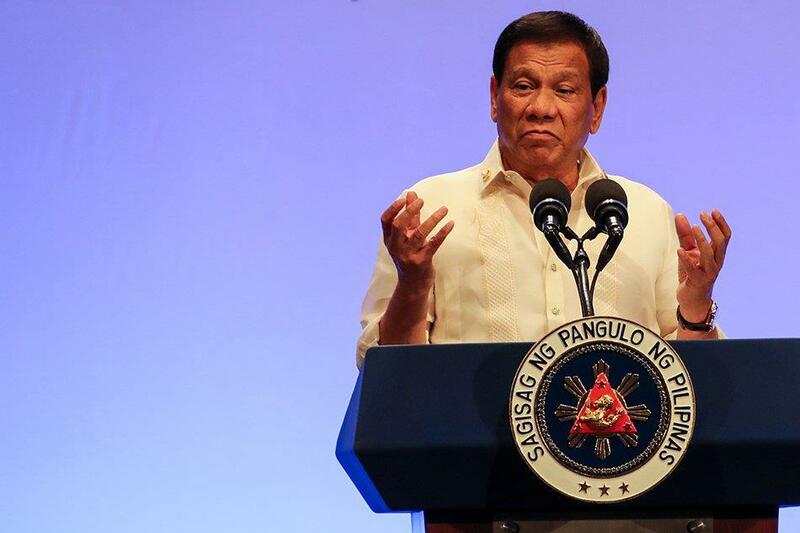 But there is room for much improvement, and I do not see that here right now in my country," Duterte added. The winning consortium is composed of Dennis Uy's Udenna Corporation based in Davao City and its logistics arm, Chelsea Logistics Holdings, partnered by the state-owned China Telecom, and the Mindanao Islamic Telephone Corporation, Inc. (Mislatel). The Philippine Congress has granted Mislatel a 25-year franchise to operate back in 1998. China Telecom is one of the largest telecommunications providers in China. It is publicly listed in the Hong Kong Stock Exchange and the United States' New York Stock Exchange.